How do I share my pots to the portal? Can you help me please.......pleaseee..can you send me a pic..maybe on what I'm supposed to do with email 5...I've been trying for 2 days now . ..stuck ..soon stuck..please ! !!! 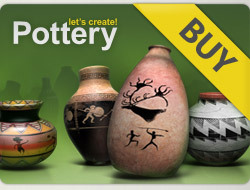 I like your pots and you are amazing my dear !! Please support me in my Gallery!